Welcome to my practice! 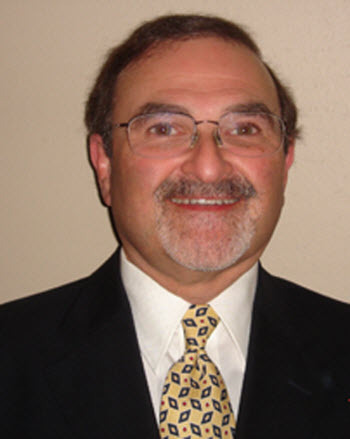 Since establishing Kenneth M. Lubritz, DDS in 1980, my team and I have helped enhance the health and appearance of our patients’ smiles. 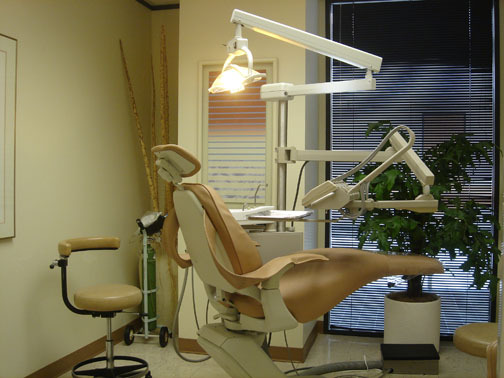 As a Periodontist in Houston, I make this possible by utilizing the latest dental technology and modern techniques to help ensure that your results will last. Do you suffer from Bleeding Gums? Loose Teeth? or Bad Breath? As one of the largest users of Zimmer dental implants in the area, my team can help fix your missing teeth with our dental implants in Houston. If you are interested in a consultation, feel free to call my practice so we can sit down and discuss your treatment options in my personal office. Please feel free to contact our practice if you have any questions or are ready to book an appointment with Dr. Kenneth Lubritz. I have specifically designed my practice with our patients in mind. We have windows in our operatories that lead out to an atrium in the middle of our building, giving patients a more relaxing atmosphere than at traditional dental practices. We even offer pillows, blankets, and music with headphones to help give you a more gentle and pleasurable dental experience. Helping people is why we are here and we want to make your treatment with us as pleasant as possible with the personalized, gentle care that you deserve. For over 30 years we have been helping patients to make more informed decisions about their oral health needs. This website is a resource we hope you’ll find both useful and interesting. Please take a few moments to view this website. We genuinely hope this site is helpful to you in learning more about our practice, dental conditions and treatments, and more.